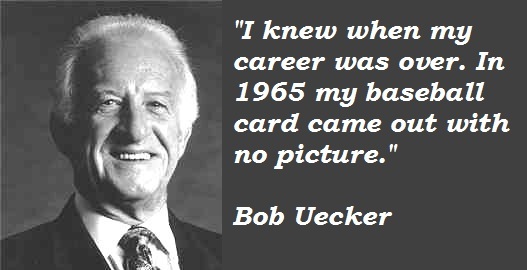 See the gallery for quotes by Bob Uecker. You can to use those 8 images of quotes as a desktop wallpapers. Baseball hasn't forgotten me. I go to a lot of old-timers games and I haven't lost a thing. I sit in the bullpen and let people throw things at me. Just like old times. Let's face it. Umpiring is not an easy or happy way to make a living. In the abuse they suffer, and the pay they get for it, you see an imbalance that can only be explained by their need to stay close to a game they can't resist. Not bragging by any means, but I could have done a lot of other stuff as far as working in films go and working in television... I had chances to do that stuff, but I like baseball, I really do. Any teammate of mine that had a kid and a boy that was capable of playing baseball, I think I set a terrific example of 'Don't do this' and 'Don't do that.' And that's one of the things that I'm most proud of. I used to soak my mitts in a bucket of water for about two days. Then I'd put a couple of baseballs in the pocket and wrap it up with a rubber band. 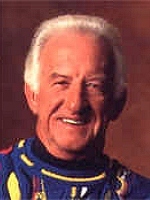 Today you don't have to do that, because catchers' mitts are more like first baseman's gloves. 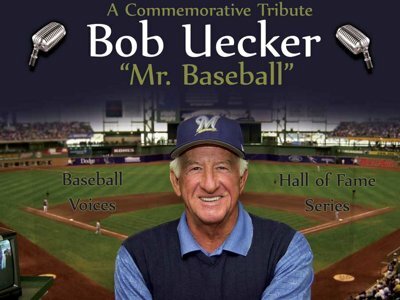 I hope the fans have enjoyed listening as much as I've enjoyed doing the games. I don't ever go to the park where I don't have a good day. I don't like losing. But I don't think I ever go to the park where I have a bad day. I don't think once. When I came up to bat with three men on and two outs in the ninth, I looked in the other team's dugout and they were already in street clothes. I just grew the hair on my back. Facial hair just wasn't appealing to me. I liked it on my back, though. I set records that will never be equaled. In fact, I hope 90% of them don't even get printed. Sure, women sportswriters look when they're in the clubhouse. Read their stories. How else do you explain a capital letter in the middle of a word? I did stand-up, weird and ignorant stuff about my career - anything for a laugh. I didn't get a lot of awards as a player. 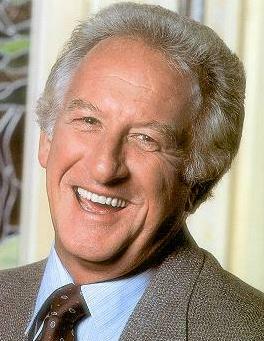 But they did have a Bob Uecker Day Off for me once in Philly. 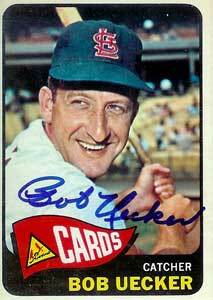 I hit a grand slam off Ron Herbel and when his manager Herman Franks came out to get him, he was bringing Herbel's suitcase. 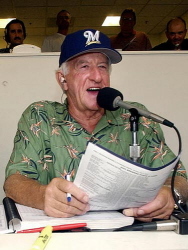 Much more quotes by Bob Uecker below the page. I make fun of situations and try and find the humor in things, but it's never at the expense of the other guy. I think my top salary was maybe in 1966. I made $17,000 and 11 of that came from selling other players' equipment. On TV the people can see it. On radio you've got to create it.